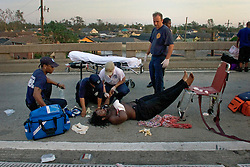 August 29th , 2005. 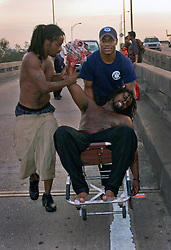 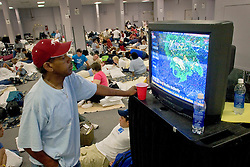 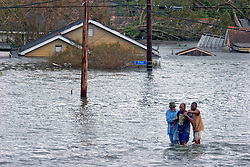 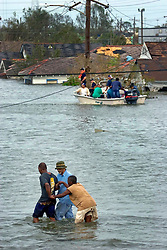 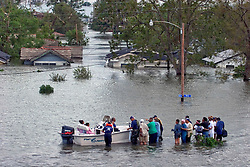 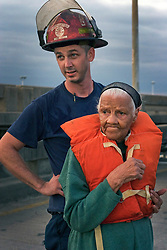 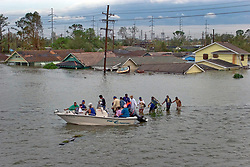 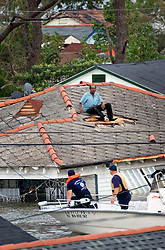 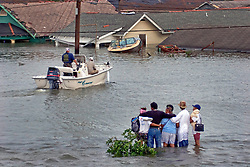 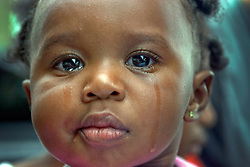 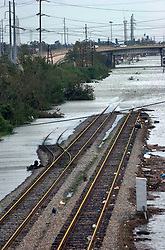 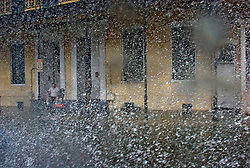 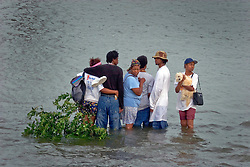 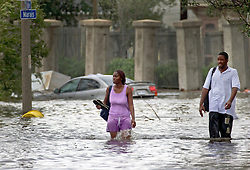 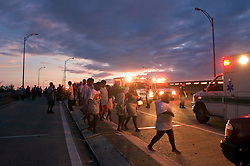 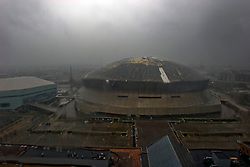 Hurricane Katrina slams New Orleans. 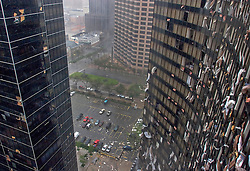 The storm howled, sucking glass from the Hyatt Hotel. 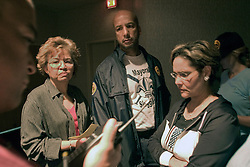 Mayor Ray Nagin learned the levees had crumbled. 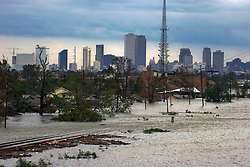 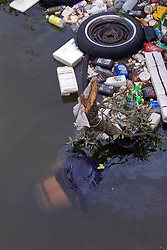 Floodwaters swept into the city. 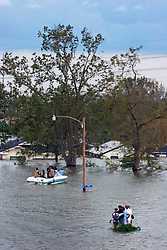 The desperate attempt to rescue her citizens began. 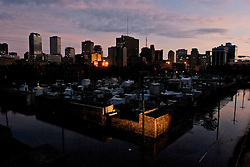 The city was plunged into chaos and darkness. 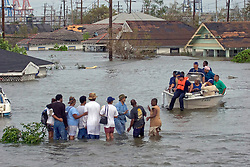 The largest natural disaster in American history claimed 1,833 souls. 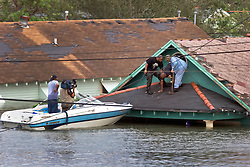 70% of the housing stock was inundated.